Every baby has different needs. 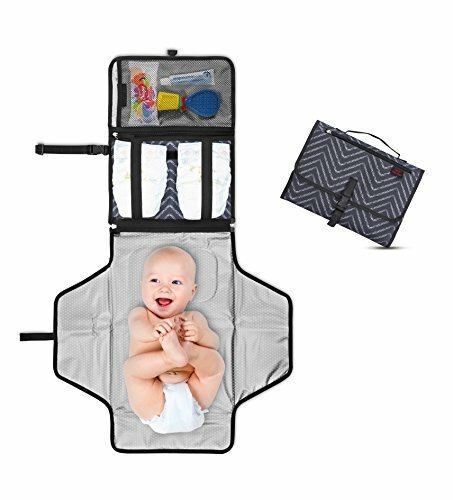 I want to offer ideas to help you organize whether it is for a short trip or a longer trips with your sweet bundle of joy. 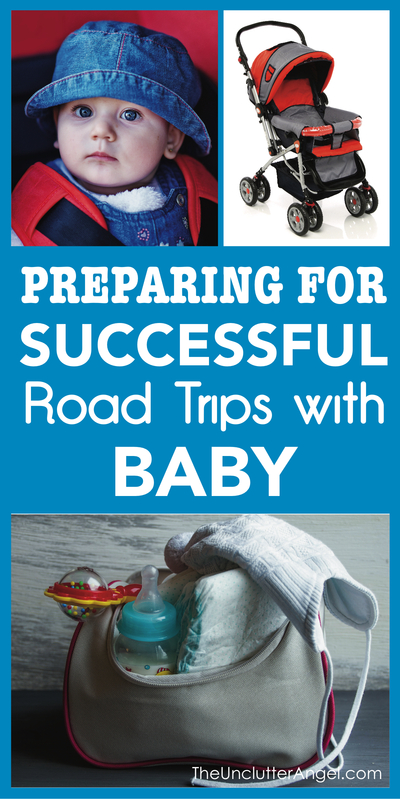 Preparing for successful roads trips with baby doesn’t have to be difficult . . . just organized! I was so relieved when my first born was over his grumpy spell about riding in the car. For weeks after he was born, he would cry every time I tried to take him out. This wore on me after a while as I wanted to get out for a change of scenery. What made our trips out easier, was knowing I had everything I needed in the car. I loved the bag I used to store everything, and I felt good to know my little angel had everything he needed. Having an organizer in the car is perfect for items for entertainment, snacks, and quick clean up supplies. These supplies are separate from having a diaper bag. There are many options depending on where you want to keep your organizer. 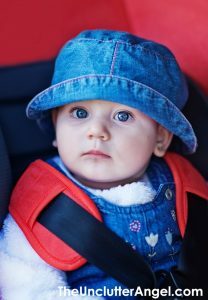 As your kiddo grows, they can enjoy having their toys and supplies at their fingertips, allowing you to focus on the road. Gone are the days that kids can climb around the back seat and entertain themselves by hanging out the window. Yep, just dated myself. Speaking of dating myself . . . the only thing that surprises me about some of the car organizers is the fact that they have tablet slots. 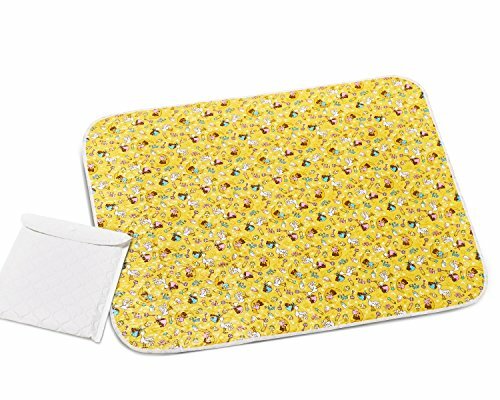 Obviously, very little ones won’t even be rummaging in the car organizer, but you will have to make the decision whether or not that’s some thing you want to include as the kids get older. 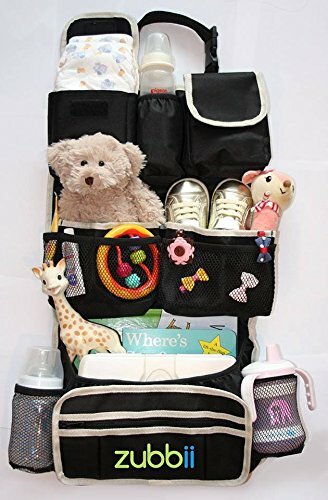 This organizer is perfect for all the baby travel accessories including snacks, bottles, binkies, and stuffies! Keeping the car clear of extra items flying around, rolling around, or getting lodged where it shouldn’t be is reason enough to have an organizer. To encourage you, I included a video below that I love to watch to remind myself to keep organized and my sense of humor! More and more diaper changing tables are popping up in stores and restaurants. From what I’ve heard, they are even installed in some men’s rooms! Having a changing pad is nice when using public changing tables, keeping baby off of a dirty surface. But when traveling, it’s not always convenient to find a place for a pit stop. Having a changing pad in the car with supplies means you don’t have to worry about, “where are we going to change the baby!” Especially when you are out in the middle of nowhere, or you are watching your other child’s soccer game and finding a changing station isn’t possible. For the long road trips, you may want to pack in advance. Making sure that you have all you need and not feel rushed the day that you are packing up and leaving for your trip. 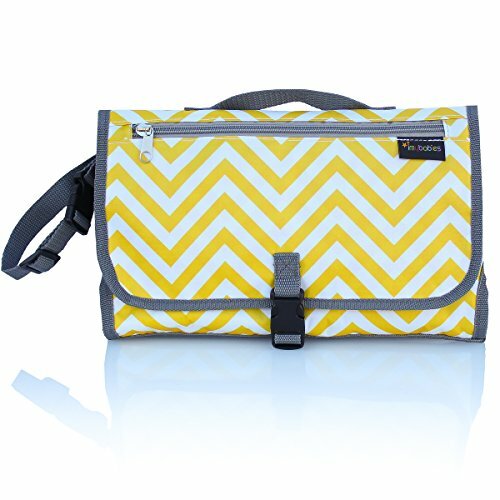 You will have your loaded diaper bag, but here are ideas for extras to keep in your car organizers. It can be lots of fun taking the kiddos out for a fun day out or a family road trip. It’s not so much fun if you forget something at home that you need while driving out in the middle of nowhere. 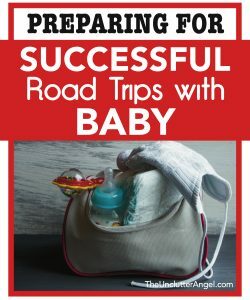 Preparing for successful road trips with baby will help everyone to relax and enjoy the ride! You’ve got great ideas! The portable changing mats are a NECESSITY when traveling as we know how DIRTY gas station bathrooms are. YUCK! We used to watch ‘pimp my ride’ many years ago, so I thought ‘mom my ride’ was hilarious! Thank you Amy! I agree, there is no messing around when it comes to a clean space and changing diapers. Glad I could give you a chuckle today! That backseat organizer looks like something I could use with my older kids. Great for keeping all their essential stuff from cluttering up the backseat! I totally agree. Older kids would love to create their own space in the back seat, AND you don’t need to worry about stuff flying all over!